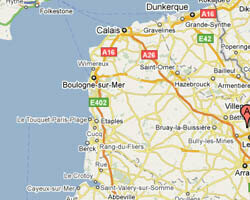 6 campsites are waiting for you in North of France. 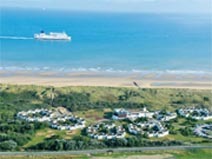 The coastline of the Nord-Pas de Calais, called Opal Coast, offers more than 100 km of sandy beaches. 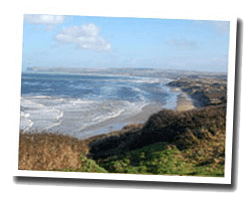 Cap Blanc Nez and Cap Gris Nez are exceptional sites. Cap Gris Nez is the closest point of France to England. 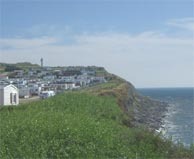 The Picardy coast alternates beaches of sand and pebbles. 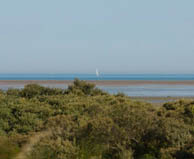 Somme Bay is a popular destination for lovers of unspoiled nature. Beach or hiking: the North of France is a very nice camping destination for a rejuvenating family holiday. 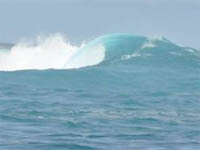 Rental per week in July and August, rentals "boat hulls"
Pavillons de plain-pied répartis en hameaux. Le village est juste séparé d\'une longue plage par une dune de sable.